How do you aim a tank gun? What are the best tactics on the battlefield? How cramped was it inside a Second World War tank? How did it feel to take a hit from enemy fire? Allied victory in the Second World War was due in no small part to the tanks and their crews who fought after D-Day in 1944. 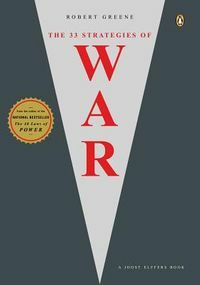 In order to beat the effective Panzer tanks and overwhelm the occupying German forces in France, the Allied tanks arrived in their thousands by landing craft and even by glider. 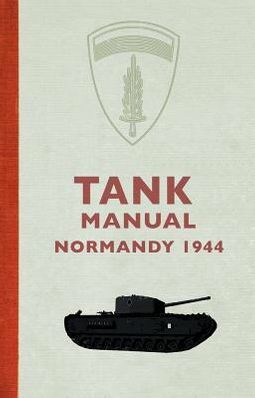 The Tank Manual gathers together original documents about the key Allied tanks in the Battle of Normandy. This is a fascinating collection of manuals for crew, training instructions and battle reports. Most were supremely practical, others betray the harsh reality of fighting conditions, and show readers the guidance tank crew had to hand as they went into battle. The Tank Manual covers the US M4 Sherman Medium Tank and M5 Stuart Light Tank, and the British Cromwell and Churchill infantry tank.